Whether it is a professionally designed and printed set of stationery, a full-colour brochure, stylish packaging for your products, or graphics for an exhibition stand, I’ve got over twenty years of experience in print design. My many years of experience mean no matter what you want, I have the knowledge and know-how to create the results you want. Designing for print requires a different approach than design for the web, what looks good on a screen won’t necessarily look good on paper. Add to this the knowledge of understanding the differences between image resolution, colour profiles, allowing bleed on the artwork and paper stock used in the printing process. The attention to detail (you don’t want to send a project to print with mistakes, it can be very costly) a print project requires is enormous. 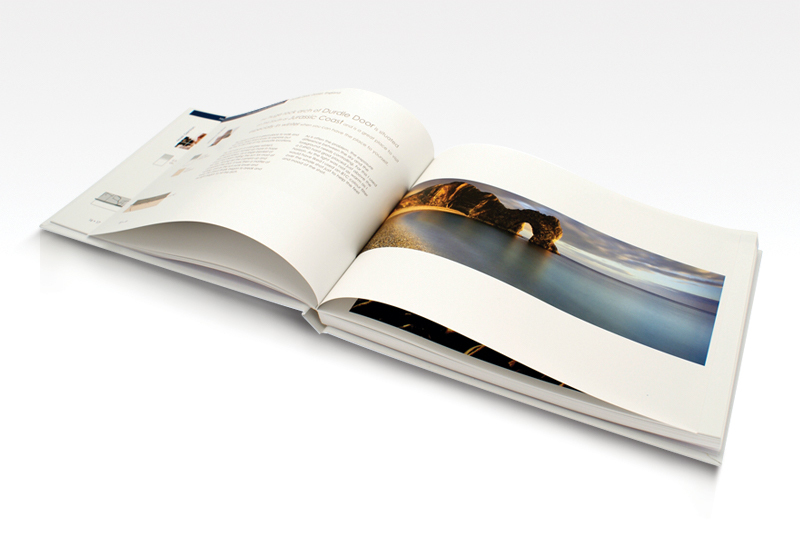 So why not get in touch and let me make your next print project a perfect one.